If you would like to use one of the following buttons please feel free to but remember to upload them to your own server and to link back to written-sins.org/chanel! If you would like to donate your own buttons you can do so here. Thank you to the former owner, Kelly, and my 2014 TFL Secret Santa, Jill, for donating! 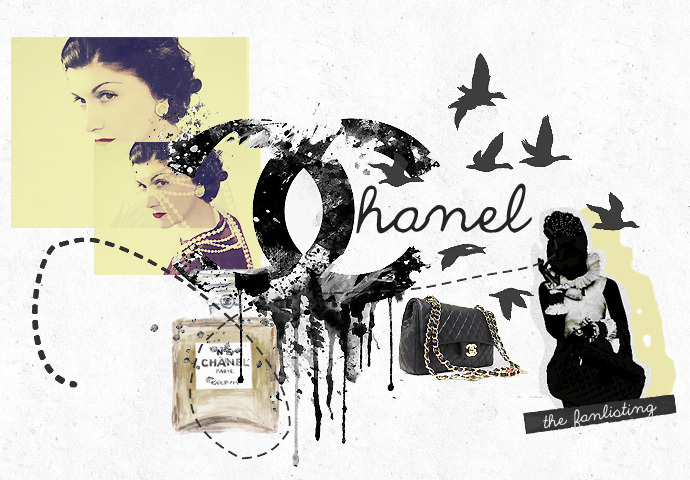 Vintage: The Chanel fanlisting. Part of Written-Sins.org. Open since May 16 2009. No copyright infringement intended. All images � to their respective owners. I am in no way affiliated with Chanel, Alain Wertheimer or Gerard Wertheimer. This is merely a non-profit fan effort. Contact. Fight spam!